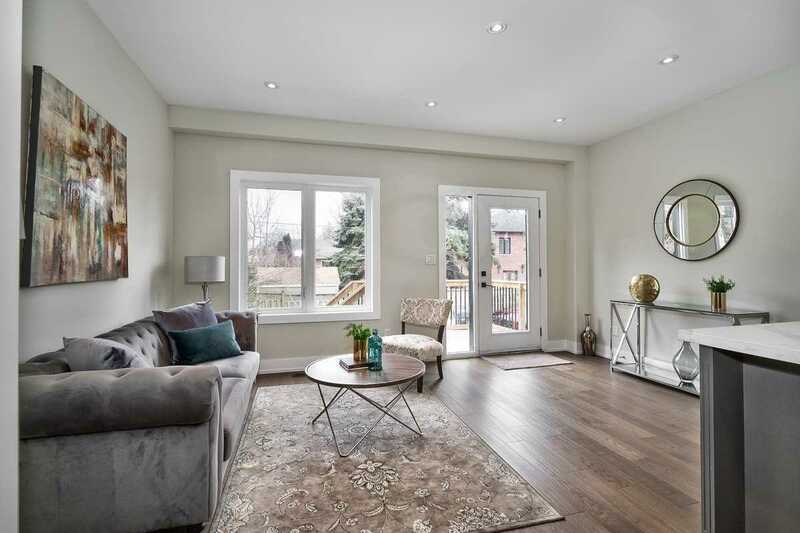 Description Unbeatable Opportunity To Own A Brand New Detached Home In An Upscale Neighborhood, Without The Upscale Price Tag! 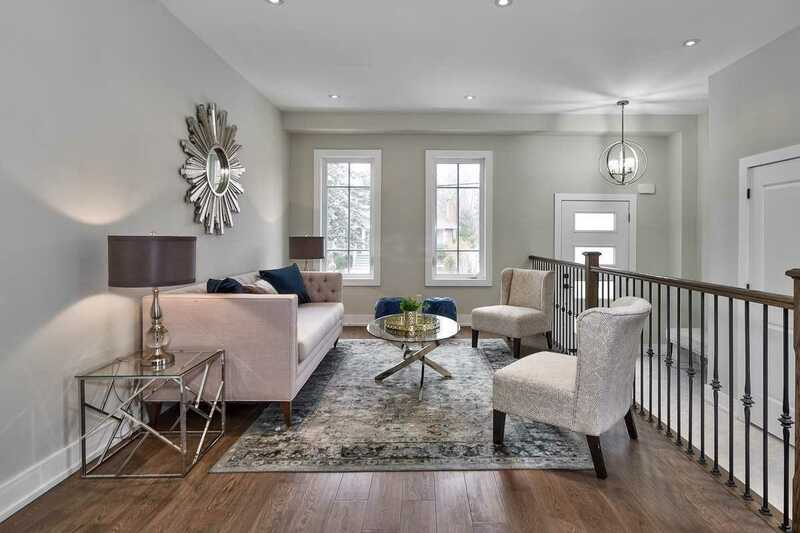 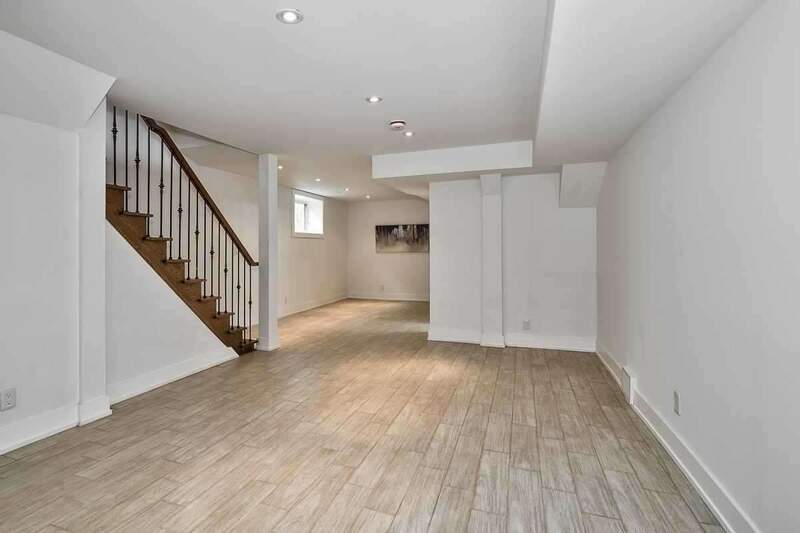 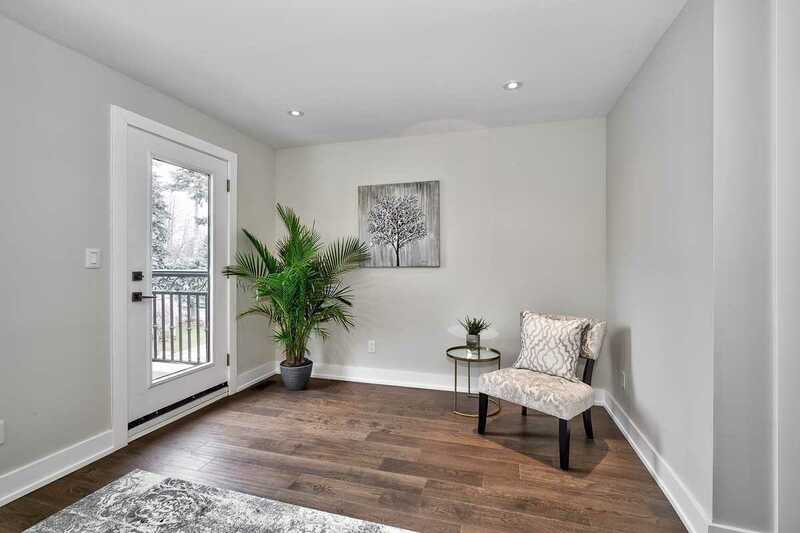 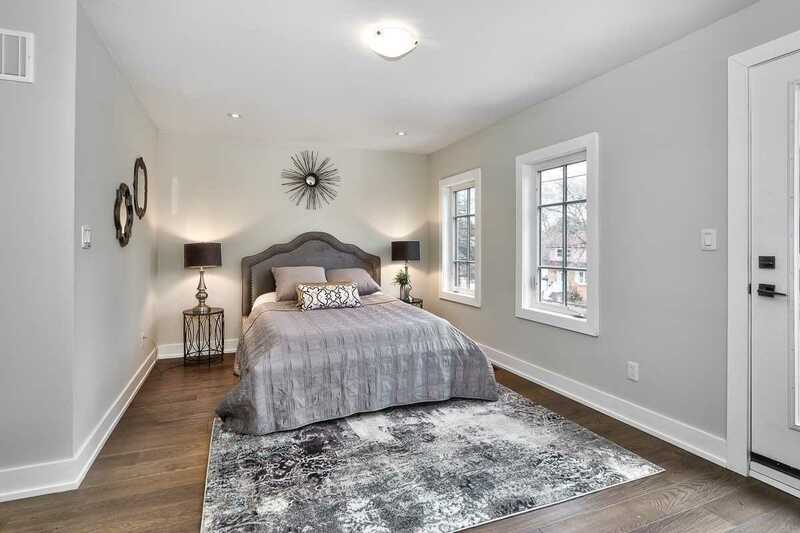 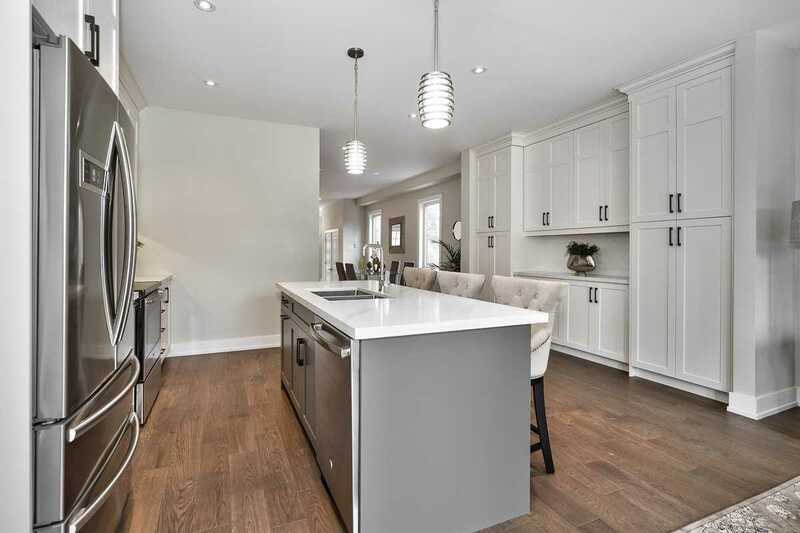 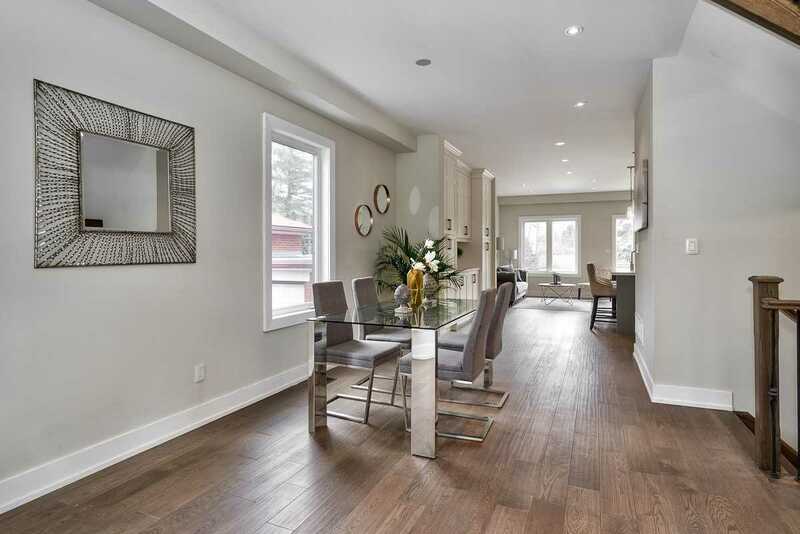 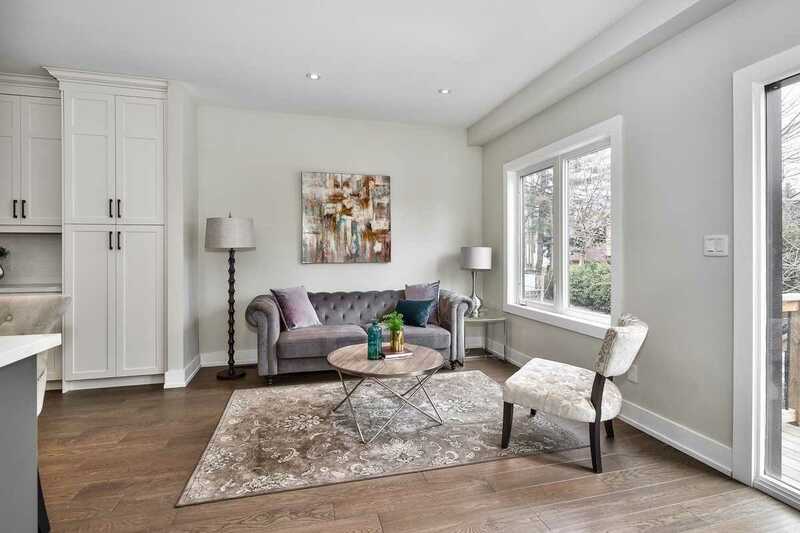 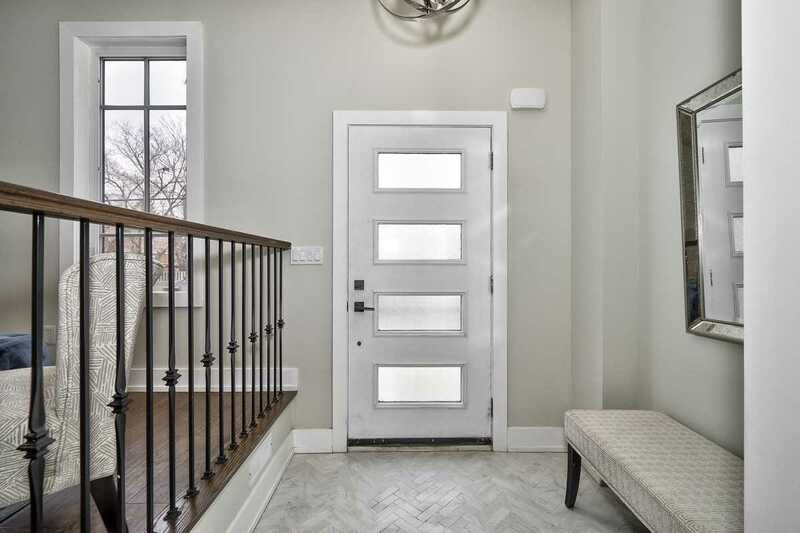 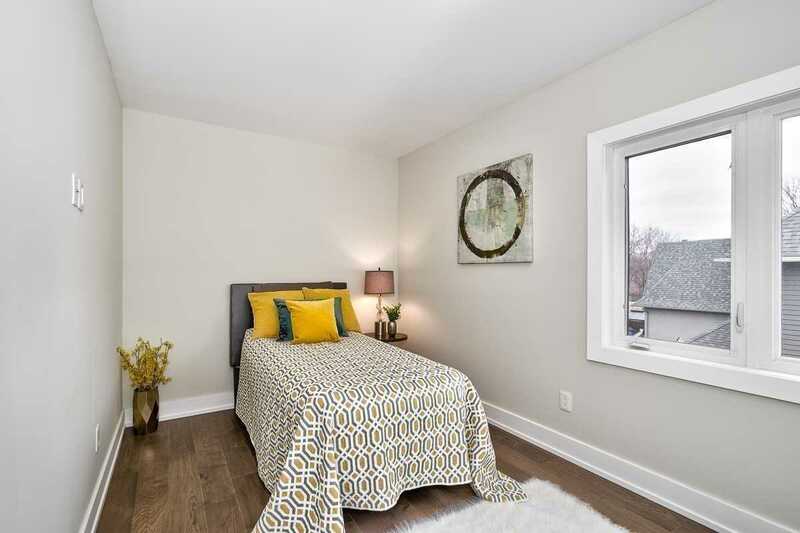 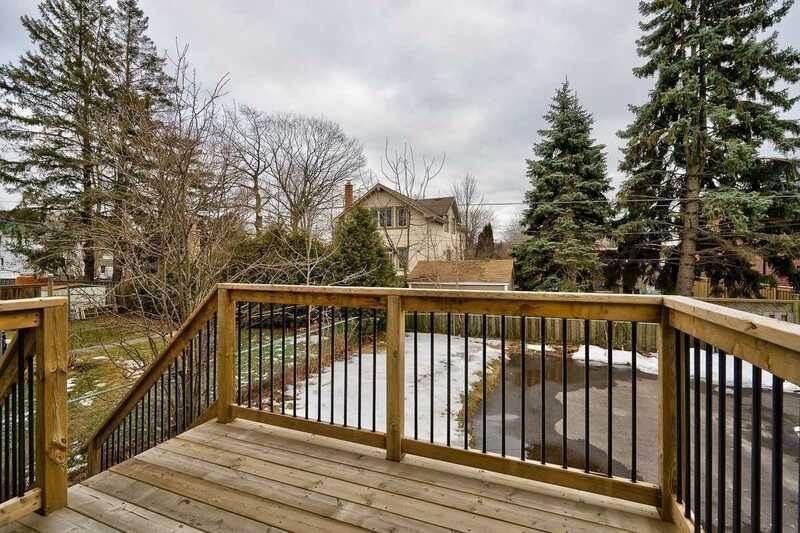 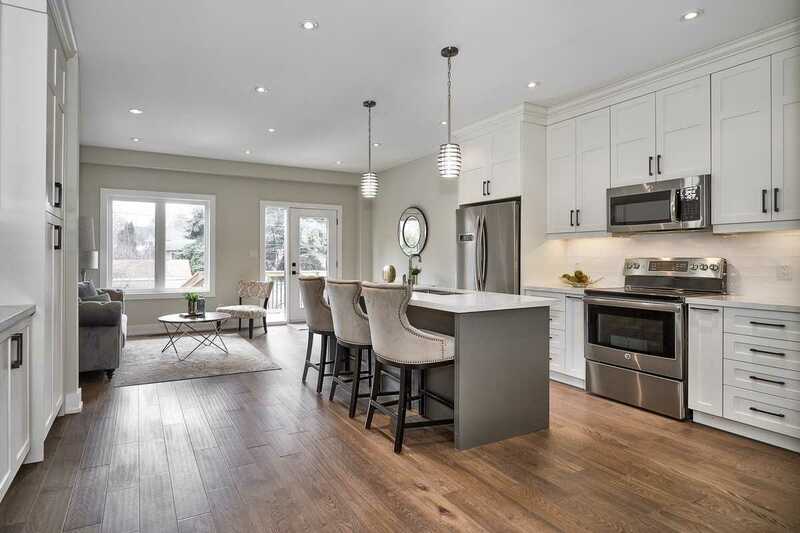 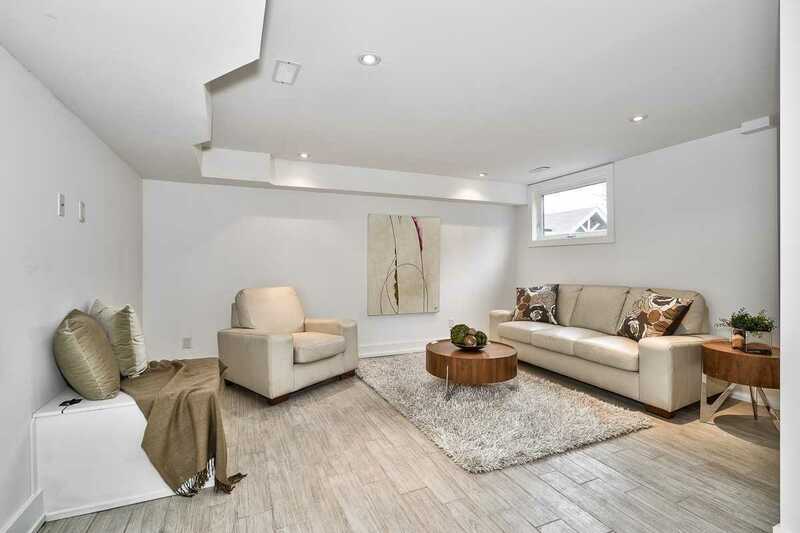 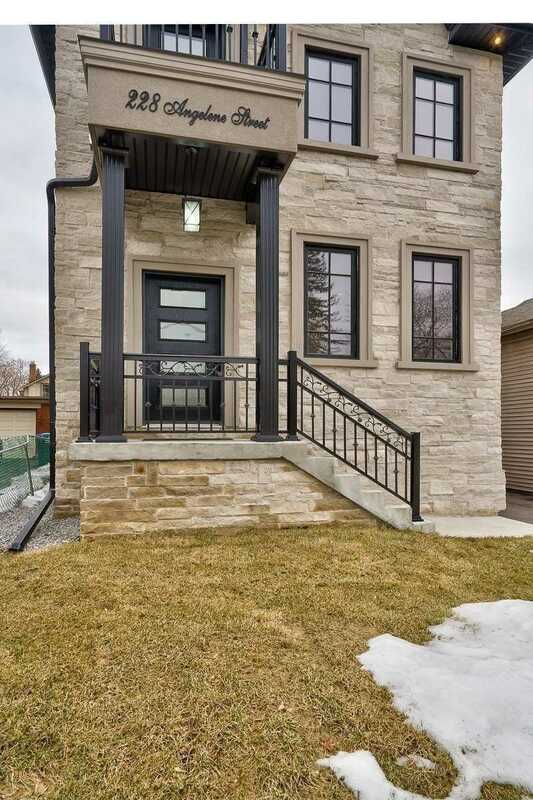 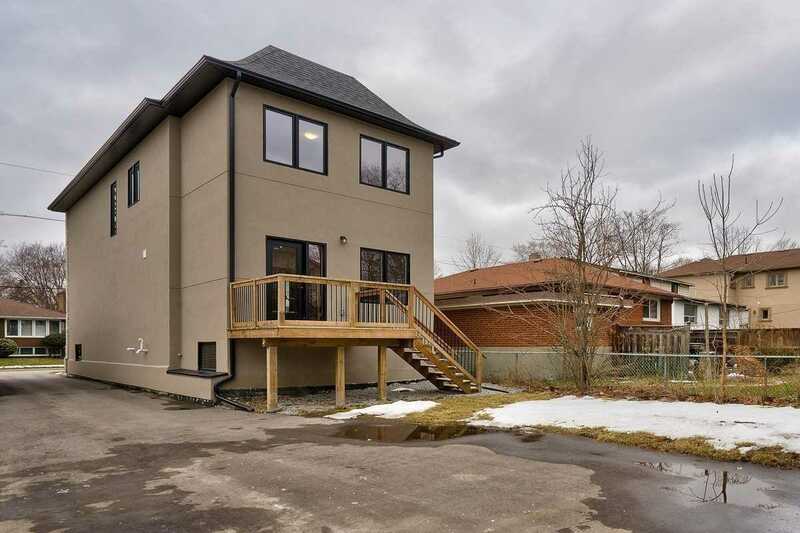 Welcome To This Custom Built, Contemporary 3 Bdrm, 4 Bath Home In Sought-After Mineola, Steps To Spruce Park & Walking Distance To Port Credit Village, Go Stn, Top-Rated Schools & Lake Ontario. 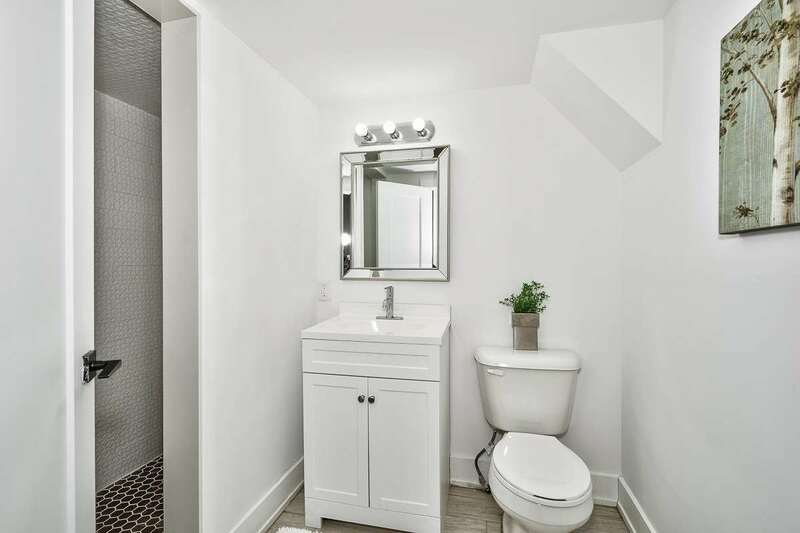 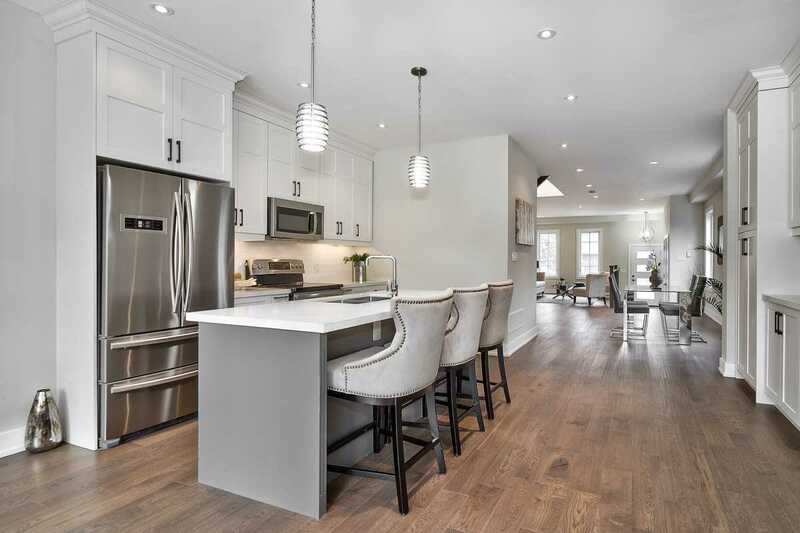 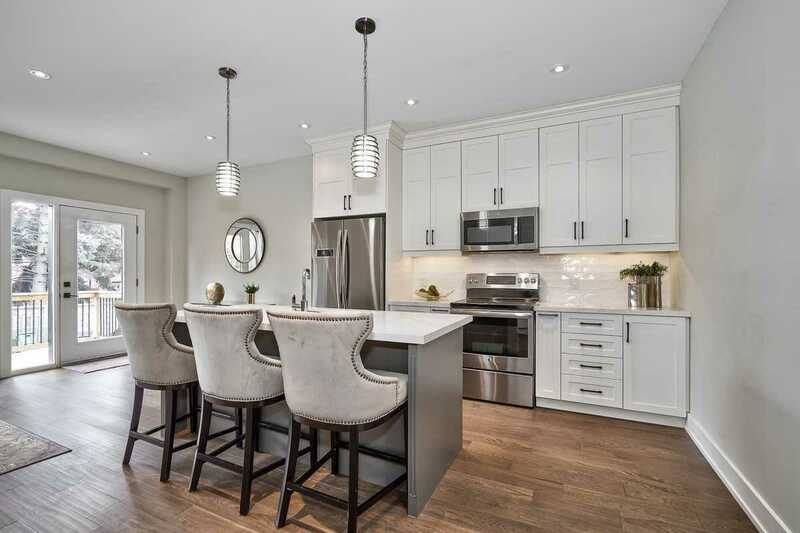 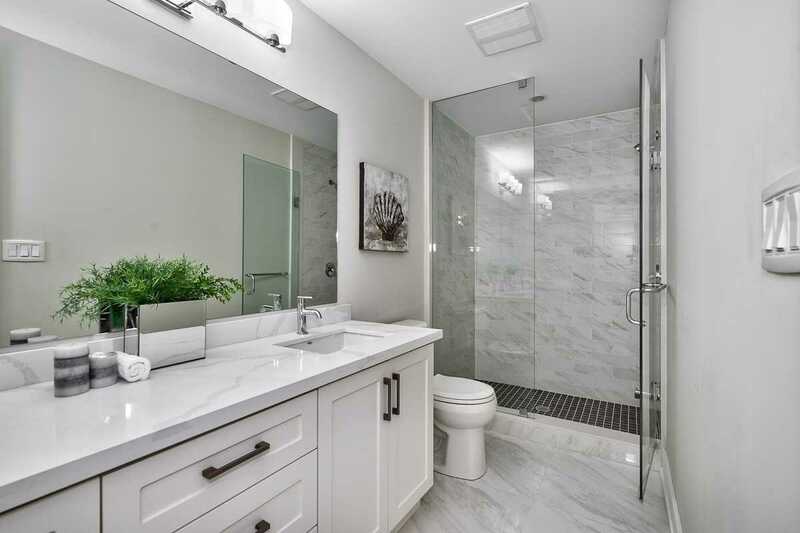 This Stylish Home Boasts An Open Concept Layout Feat 9'Ceilings, Modern Engineered Hdwd Flrs & Chef's Kit W/Quartz Counters, Ctr Island & Hi-End S/S Appl.